Samsung’s next-generation flagship Android tablet might offer the same premium look and feel that we’ve grown accustomed to with its smartphones. 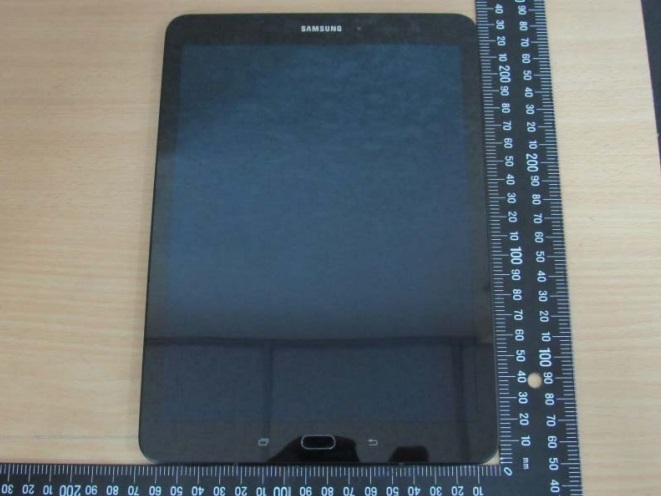 Live images of the Galaxy Tab S3 have been leaked via Taiwan’s National Communication Propagation Committee where the tablet was submitted for regulatory approval prior to its release. The NCC has now certified the Galaxy Tab S3 (SM-T820) for release in Taiwan, assigning it the certification number CCAH17LP0380T2. Samsung may release the Wi-Fi-only model of the Galaxy Tab S3 in the country. 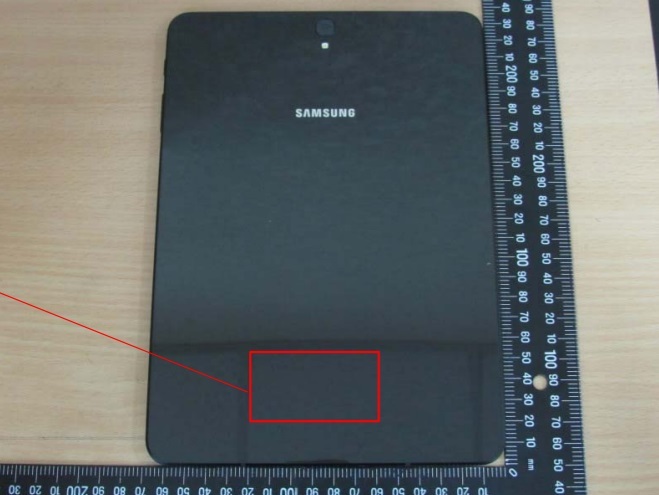 The images from the NCC give us a good look at the Galaxy Tab S3. It appears that the tablet touts a proper metal and glass build like we’ve seen on Samsung smartphones. It also means that this tablet will pick up scratches very easily and if you have slippery hands, you’d want to hold on to it very tightly because it will not be too hard to crack that beautiful glass. Samsung is due to formally announce the Galaxy Tab S3 at the Mobile World Congress 2017 in Barcelona later this month. The tablet is expected to feature a 9.7-inch 2048 x 1536 pixel resolution display with a Snapdragon 820 processor under the hood coupled with 4GB of RAM, up to 64GB of storage, a 12-megapixel rear and a 5-megapixel front camera. I love the design. It looks so modern. I guess the Galaxy Tab S3 will be even lighter than the Galaxy Tab S2 to be handle well. Who cares, as long as it looks pretty! I’ll just keep buying new ones, this stuff is so dirt cheap!!! Here’s an upvote to cancel out one of the downvotes. Probably yet another case of form over function. glad to see the return of the flash at least.